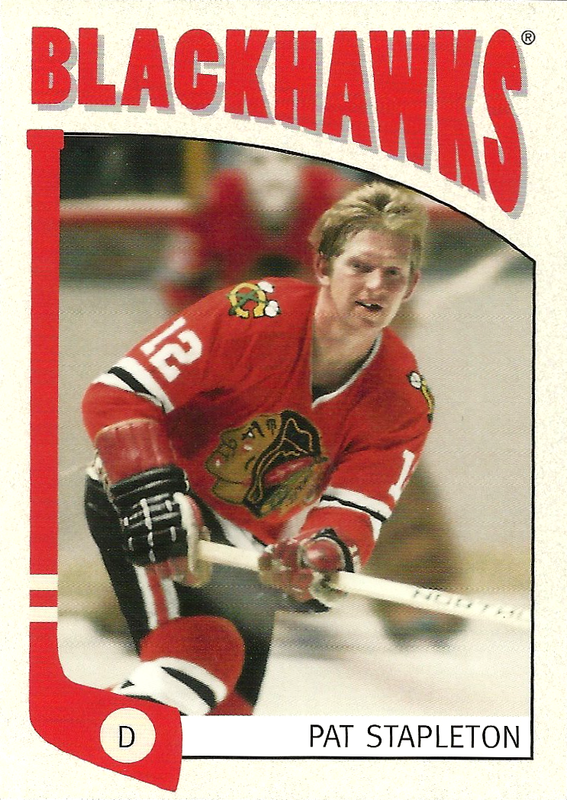 Bill White played in 604 career regular season games in the National Hockey League as a defenseman. 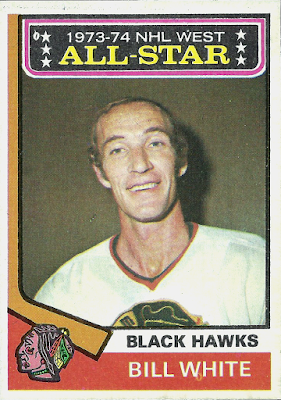 The former Blackhawk made his way to six consecutive All-Star games, as one of the most notable defenders across the league, during the 1970's. Sadly, the Chicago franchise has announced that the all-time great had passed away, at the age of 77, yesterday evening. White first earned a shot at the big time with the expansion LA Kings, after the NHL grew from six to twelve teams going into the 1967-68 season. Expansion couldn't have come at a more opportune time for the undiscovered star, as he'd been toiling at the AHL level since 1959. During his time spent in Los Angeles, White blossomed into a premier, stay-at-home defenseman for the new club. Even still, he managed to lead the Kings in scoring during his first two full years with the team, attracting attention across the league and opening some eyes. Among the eyes who took notice were that of Blackhawks General Manager, Tommy Ivan. 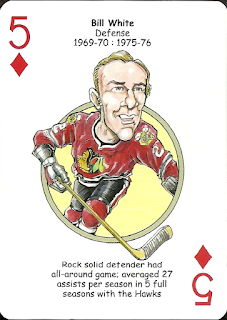 In February of 1970, the contending Blackhawks lost a key piece, Pat Stapleton, to injury, while in the thick of tight playoff race. Ivan acted quickly, acquiring White from the Kings in a trade. 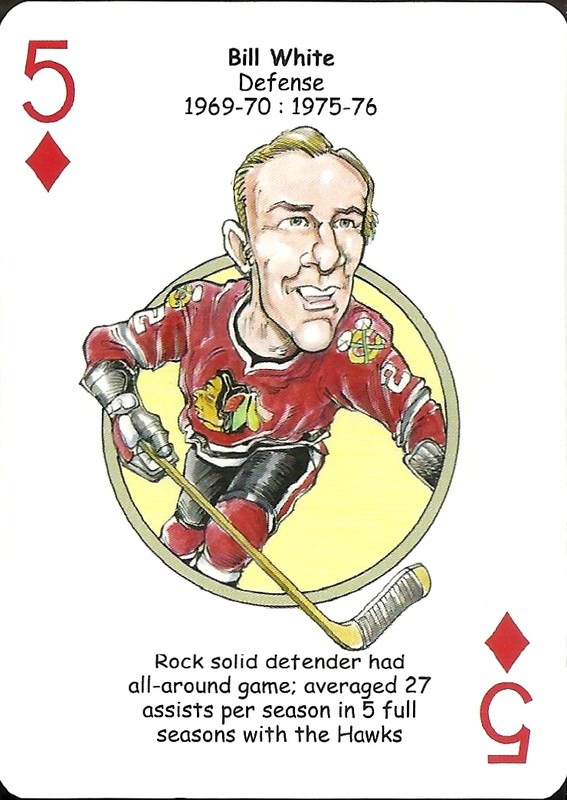 While the Blackhawks were eventually swept out of the Stanley Cup semi-finals by the Boston Bruins, Pat Stapleton eventually got healthy and combined with White to make up one of the most formidable blue-line tandems in team history. This pair helped the Hawks reach the finals in both 1971 and 1973. White spent the rest of his NHL career with the Chicago Blackhawks, retiring after the 1975-76 campaign due to a neck injury. All told, he finished with 30 goals and 149 assists while wearing an Indianhead sweater and was among the team's top five defensive scorers of all time when he called it a career. Furthermore, he also won himself a gold medal with Team Canada at the 1972 Winter Olympics. White eventually returned to the franchise to serve as the interim head coach for the final 46 games of the 1976-77 season, after the firing of longtime boss Billy Reay. After that brief stint, White went on to coach his old junior team, the Toronto Marlboros of the OHL. For now, there has been no official word as to the cause of death for the gruff, 77-year old hockey veteran. That said, I think I can safely say that the city of Chicago and Blackhawks fans across the country will be keeping the family of Mr. White in their thoughts and prayers. As for the Blackhawks themselves, here's the statement put out by the team, earlier today: "The Chicago Blackhawks organization extends its thoughts and heartfelt condolences to Bill White's family as we mourn his loss," the team said. "He will be remembered as a leader, generous teammate and tough player to play against. His energetic style helped the Blackhawks see great success during his tenure with the team." I hadn't heard of Mr. White until today. He played before I became a hockey fan. However... thank you for writing this awesome tribute.